More MBA students choose Xavier than most other local programs combined. And for good reason. 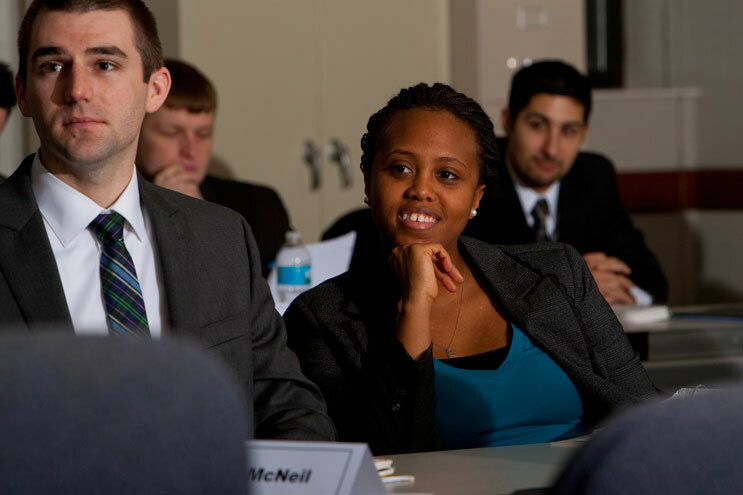 The value, quality and networking opportunities provided by the Xavier MBA are a return on your educational investment that is unmatched in the region. Choose the schedule that works best for you with our most flexible option. Official transcripts from all undergraduate and graduate institutions attended, sent directly from the institution; Electronic transcripts are also accepted. A current résume documenting work experience; the résume is uploaded to the MBA application system. Official GMAT or GRE test scores sent directly from the testing agency. Admission for International MBA students needing an F-1 visa requires the following. Students needing an F-1 visa are not eligible for provisional admission as all international applicants must be fully admitted to enroll in the program. Xavier does not offer conditional admission to the MBA program. Complete an online application. International students with an F-1 visa are not eligible for admission into the Executive MBA or Offsite MBA as those are part-time programs that do not meet visa requirements for full-time study. Current resume or CV uploaded to your online application. Official GMAT or GRE scores, sent directly from the testing service. All undergraduate/graduate transcripts, in English, sent directly from the University. Check your application status page for updates to your application and to see your decision letter. Your application will be considered once all materials have been received. If you have not heard from us within two weeks of submitting your final item, please feel free to contact us. Once you have received an admission letter, proceed to the next step. In order to provide you with an I20 you must submit the following materials. For full details on these requirements, please visit the Xavier International Admission website. The GMAT is our preferred exam, but we will accept the GRE if you have already taken it or plan to take it for admission into another program. We offer GMAT review sessions at least twice per semester. * - English competency exam requirement can be waived if you have received a previous degree in the United States or have worked in the United States for at least 5 years. Courses are offered for three credit hours. The courses meet for 16 weeks with most classes meeting just one time per week during the traditional fall and spring semesters, and twice per week for 8 weeks during the shortened summer terms. Most classes are offered every term. 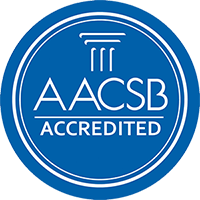 The total number of credit hours required to complete the MBA program varies from a minimum of 39 hours (all foundation skills waived with a 9 credit hour concentration) to a maximum of 48 hours (all foundation skills and a 12 credit hour concentration in Finance). Ensure a solid foundation in traditional business disciplines and provide understanding of the business environment. All foundation skills may be waived via examination or prior undergraduate coursework. Emphasize the integration of skills applied to complex business decisions. In-depth studies into areas such as Business Administration, Business Intelligence, Finance, Innovation/Change/Entrepreneurship, International Business, Marketing, Pricing Strategy, Supply Chain Management and Values Based Leadership. A minimum of 9 credit hours of elective coursework are required in the electives area some have more. A concentration fulfills the electives requirement of the degree. The amounts listed are for the 2019-20 school year, and include classes from Summer 2019 though Spring 2020. These amounts are updated to the most recent amounts available. For the full listing, please visit xavier.edu/costs. Register today for upcoming information sessions. Finish your degree in 16 months in the Executive MBA program or in two to three years in the MBA for Working Professionals. Class are available evenings and weekends so you can start sooner and finish faster. 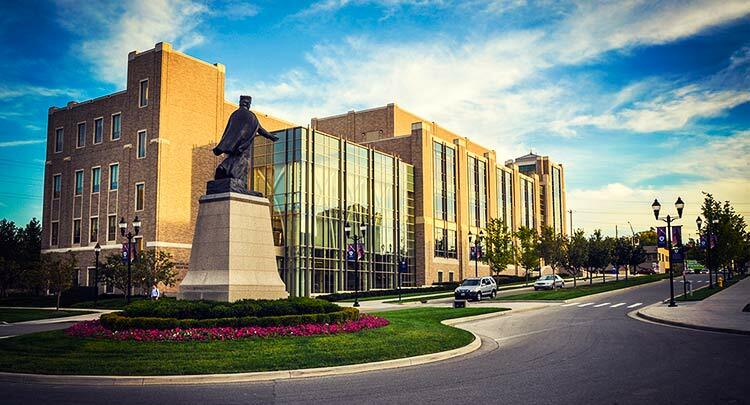 For 10 years, the part-time MBA has been ranked by U.S. News & World Report as one of the best in the nation, and has seven specialty areas ranked: Accounting, Executive MBA, Entrepreneurship, Finance, Management, Marketing and Supply Chain/Logistics. A Xavier MBA opens doors. Make professional connections with more than 18,000 alumni in the Xavier MBA network and find out what doors your degree opens for you. Choose the schedule that works best for you with our most flexible option. Students can take classes in the evenings. A one-year, full-time day program designed for exceptional students who have recently completed their undergraduate degrees and want to get a head start on their careers. Classes in this location meet as a cohort in an accelerated format that allows students to complete their degree in less than two years. The 16-month EMBA for seasoned corporate executives immerses students in leadership, team-building and strategy. Admission is highly selective. The Online MBA at Xavier is designed to keep working professionals on track for advancement. By attending classes online, you can earn an MBA in two to three years, at the pace that's right for you. Take a class at Xavier as a visiting student or continue your education by pursuing a post-MBA certificate. 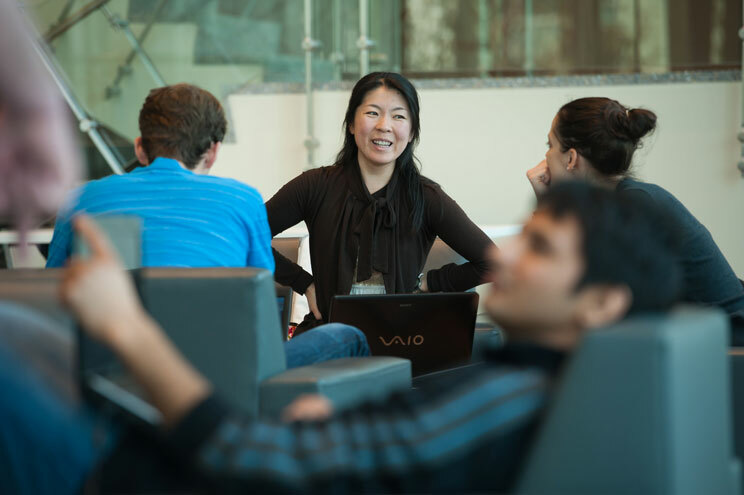 As a student in the MBA program, you may find important resources for your time in the program. These include access to concentrations & electives, forms such as the concentration declaration e-form, MBA Global business program details, financial resources and much more. Megan Belden is remarkable for what she's accomplished so far at such a young age. She hopes to encourage others to feel empowered to pursue their dreams -- no matter what obstacles they face. 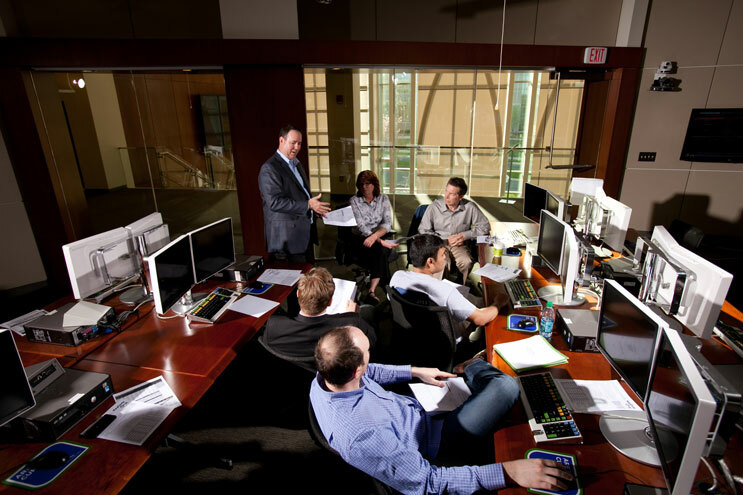 Your financial needs are integral to selecting the right MBA program. It's important to explore all possible avenues to assist you in this endeavor.